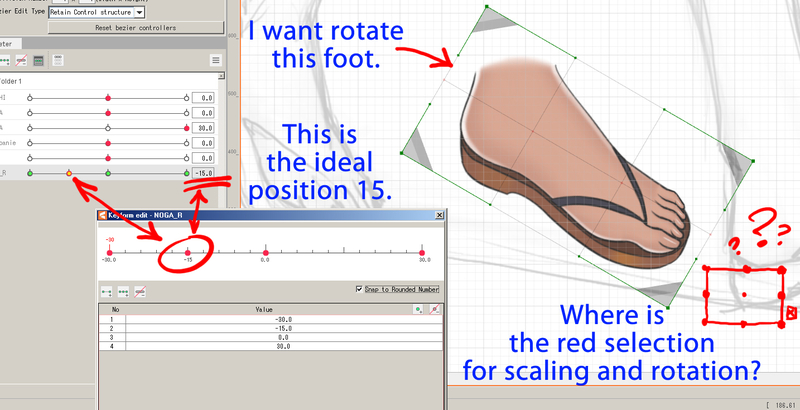 Could you try to select different deformer first and then select that foot deformer again? It may show the red selection after you do that. Let me know if this method is work for your case.